September 2018: Find links at the bottom to share the news! 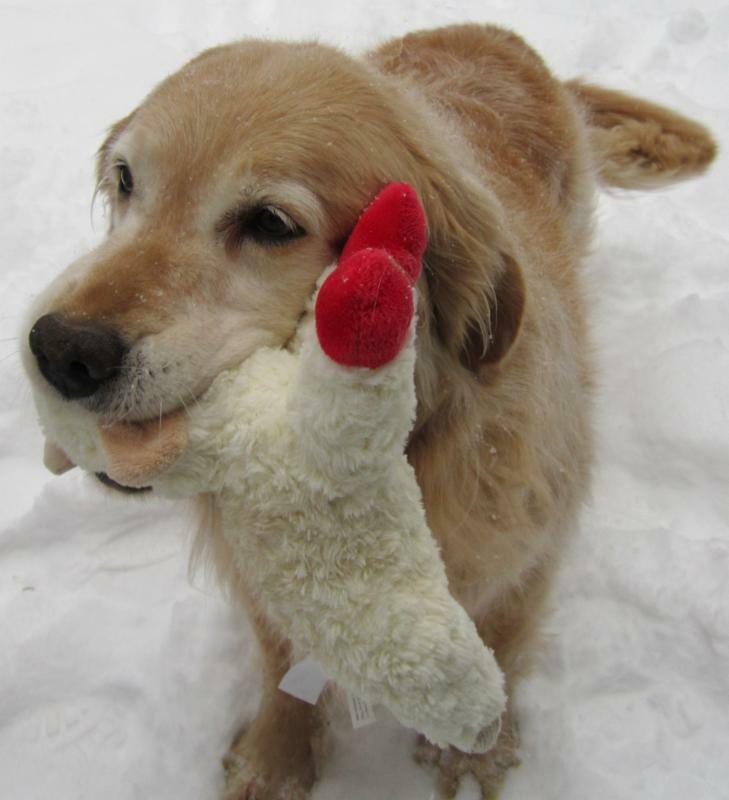 The Golden Retriever Acres Senior Sanctuary (GRASS) in Houston, Texas, one of our sponsored Sanctuaries has notified us that the Blue Buffalo Company has generously provided them with a one year's supply of food and treats for their Senior Sanctuary. The money we would have given them for food has now been sent to the GRASS Program to help pay for the Sanctuary's medical bills for this year. A donation by Sherry Wyskiel to the GRSRS&EC was made in Loving Memory of Poppy, the first puppy born from Sherry's dear Golden Katie. Sherry held this puppy for her first breath and together with Poppy's family Craig & Deb McLaughlen were with her for her last breath after a wonderful life. This donation will be used to provide mobility assistance items for the Seniors at HBGRR's Sugar Shack Acres Sanctuary in California, who will benefit from increased supported physical and mental activities with staff and volunteers. Stay tuned for another Golden Oldies Gazette emailing soon! It will outline a new program and ways you can get involved to help our educational initiative and as always, support the Senior Goldens! 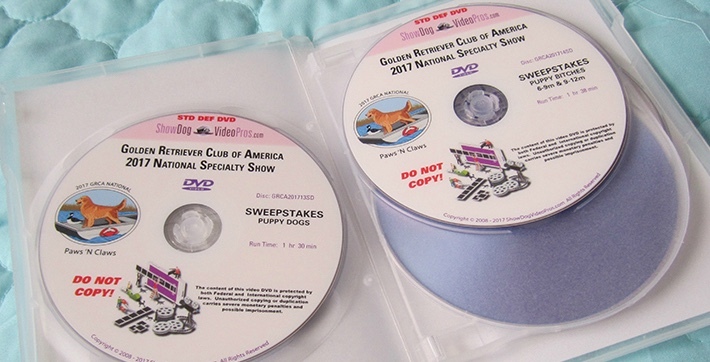 Win A Complete Deluxe Complete Set of Videos from the 2017 GRCA National Specialty! Everyone who donates any amount to the GRSRS&EC from now until October 1st will be automatically entered in a drawing to receive a Deluxe Complete Set of Videos from the 2017 GRCA National Specialty. 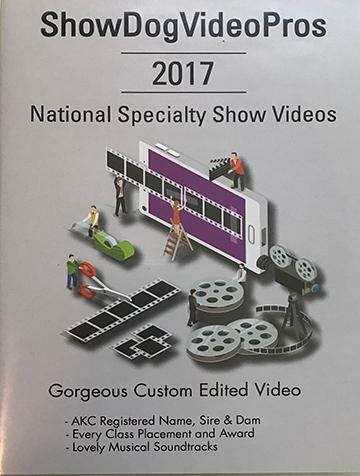 A great gift for Golden Lovers, a special keepsake gift for a Golden Friend or for a private collection of National Specialty Videos/Pictures through the years, this deluxe complete video presentation is valued at retail $1,000. Funds generated by this event will be used to provide emergency funding for Rescue Programs in need due to weather related crisis in the upcoming seasons. 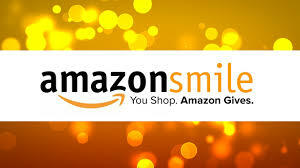 Just make sure you choose our rescue by name: Golden Retriever Senior Rescue Sanctuary and every purchase you make, Amazon will donate to us to help the Senior Golden Retrievers we support! 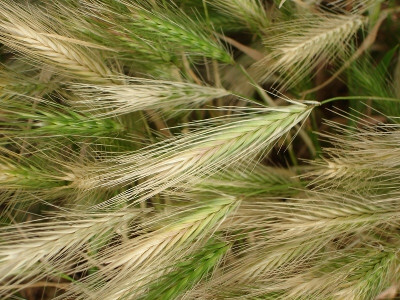 The following is a Helpful Hint regarding grasses and Foxtails that are in full bloom at this time of the year throughout the country. Please click to the following site for further information about this very dangerous health issue for dogs and cats of all ages. 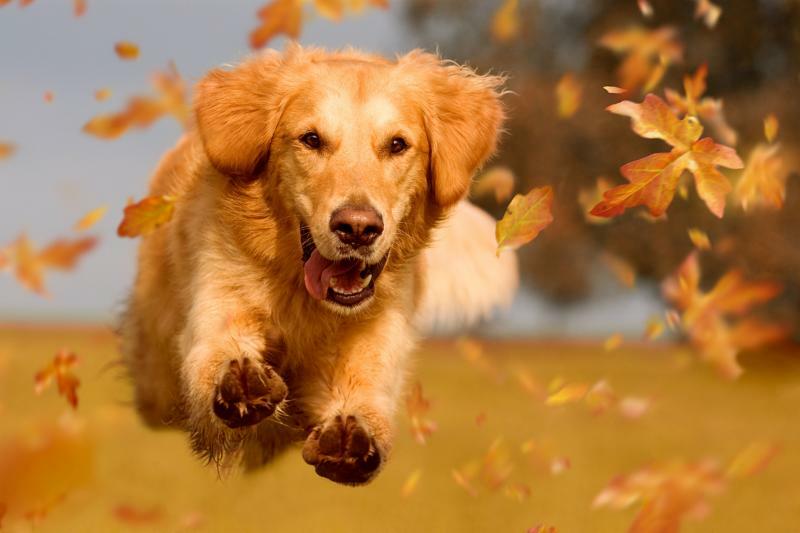 If you have a question for Sky to answer, email jepgoldens@yahoo.com .